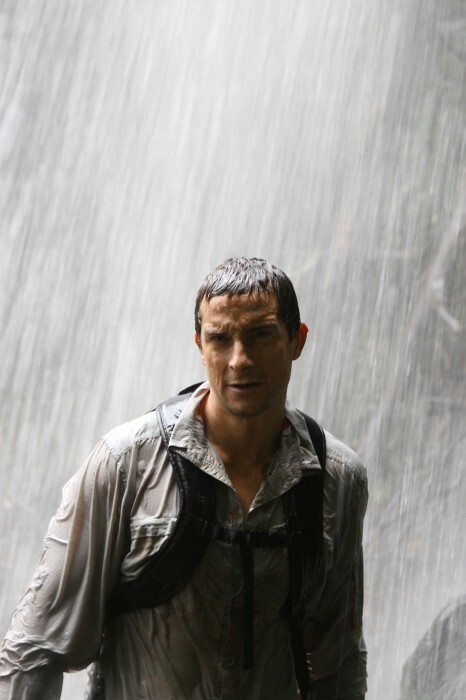 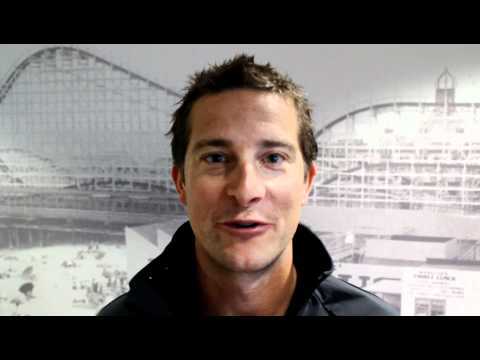 It’s all in a day’s work for Bear Grylls, whose gripping tales of survival have become a television phenomenon. 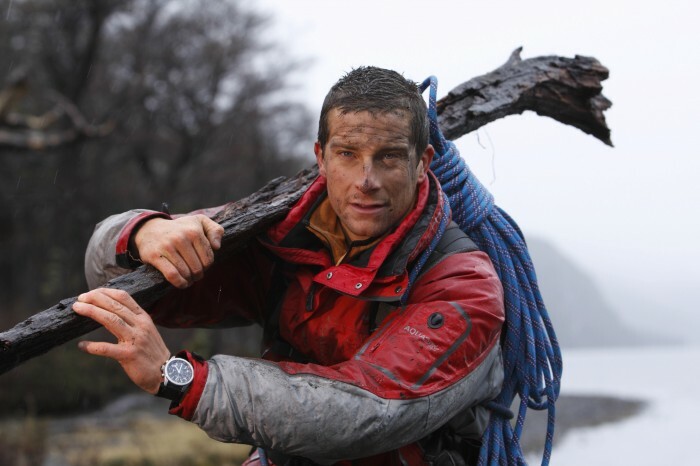 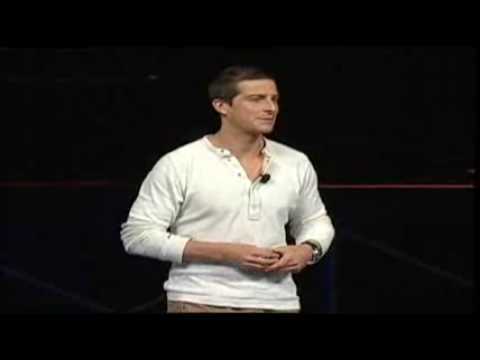 Prime-time TV adventure series MAN vs. WILD is one of the most watched shows on the planet, reaching viewers in more than 200 countries worldwide. 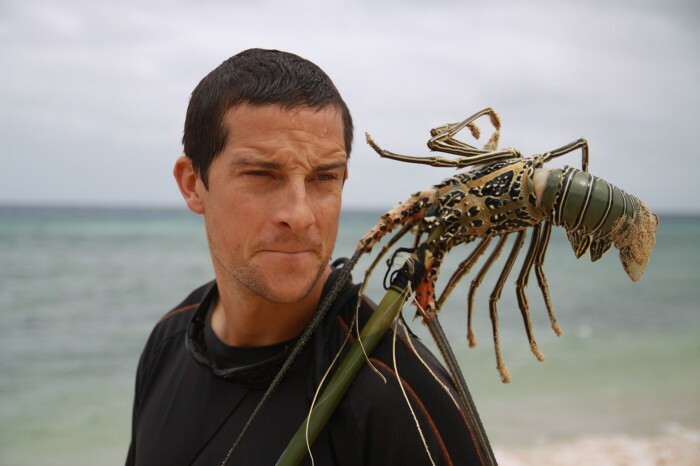 Now, for the very first time, the hero of MAN vs. WILD appears LIVE ON STAGE for an evening of wild discovery and dangerous entertainment. 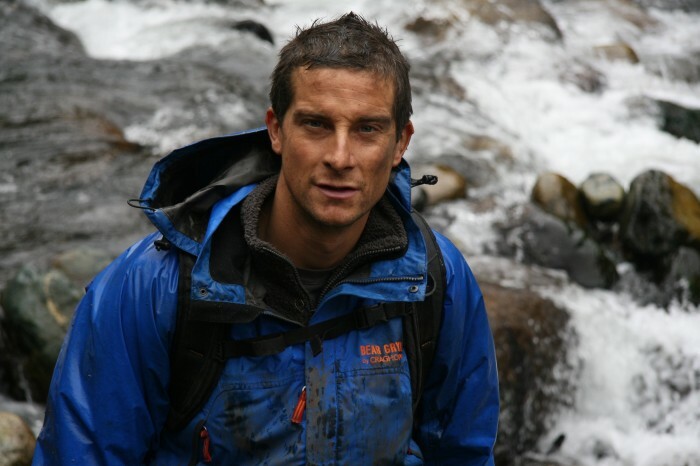 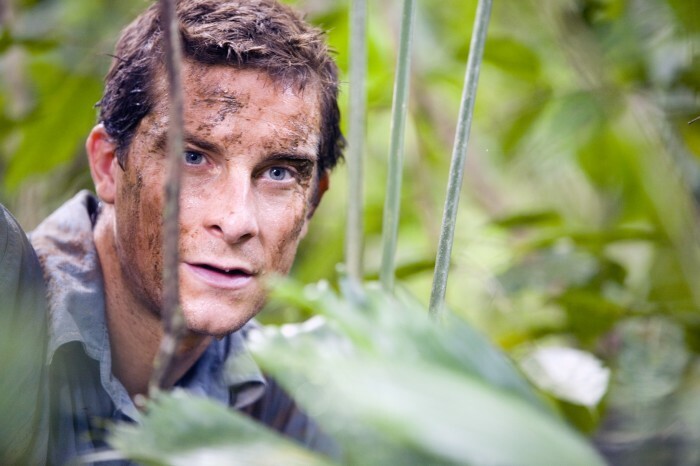 Join Bear Grylls as he shares his experiences of survival in some of the world’s toughest environments with one of his greatest fans, comedian and broadcaster Merrick Watts (Adrian Barich in Perth). 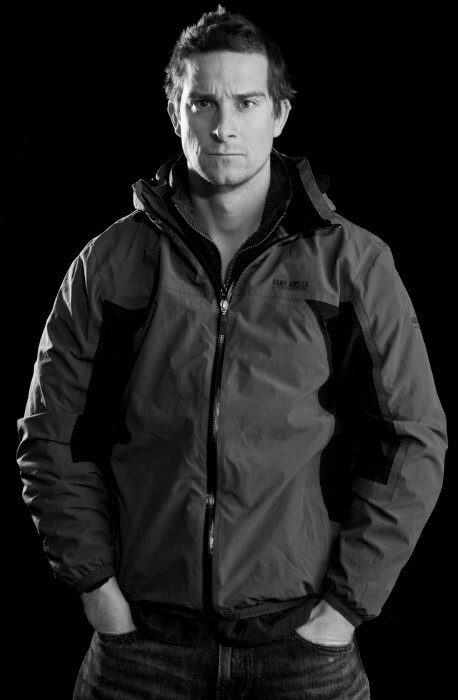 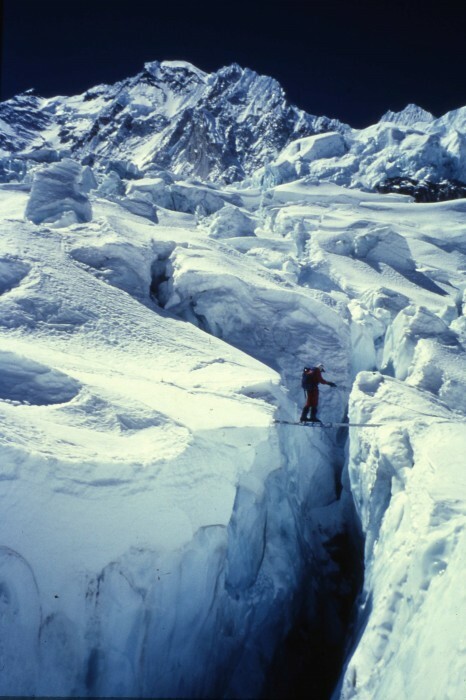 Be inspired as Bear relives some of the great escapes and sticky situations of his life as a soldier, mountaineer and serial adventurer. 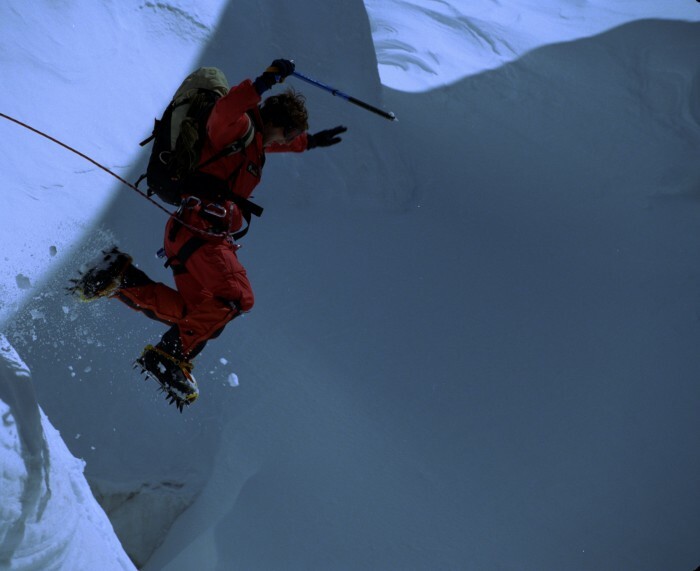 Learn about the intrepid crew behind MAN vs. WILD, and the mind-boggling logistics which go into every expedition.